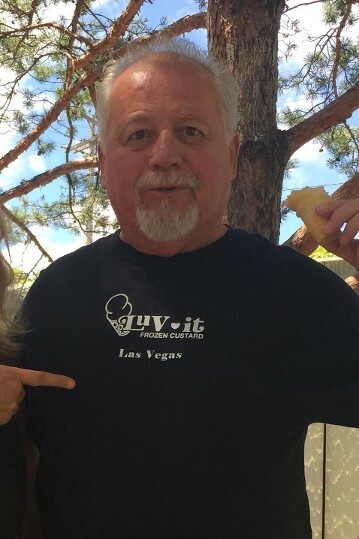 Customers Around the World are Wearing Luv-it T-Shirts! 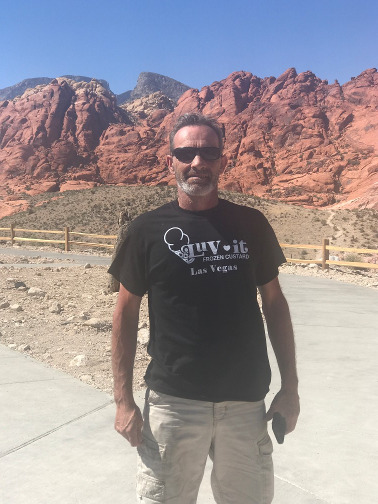 Tom from Franklin, Wisconsin says "Every time I visit Las Vegas I make it a point to come to Luv-it"
Bruce Visiting Red Rock says, "Luv-it is Amazing and the Best Custard in the World, are you kidding me? Try it... You'll Luv it"
Vaughn, native to Las Vegas says "I have been eating Luv-it since birth, it's THE BEST IN LAS VEGAS"
Luv-it Frozen Custard of Las Vegas, Nevada, specializes in sundaes. We have been serving the Las Vegas community since 1973, selling shakes, cones, malts, and hard packs to go. The only change in Luv-it history since 1973 is a new generation of the family and a new color for our building. We'd like to introduce you to the fourth generation of our founder. Brittany and Brandon's great grandmother started it all in 1973, after she'd worked at famous local frozen custard shop in Milwaukee, WI, called Leon's. She brought the frozen custard concept to Las Vegas and invented her own flavors. We continue to use the same quality products from our original vendors. 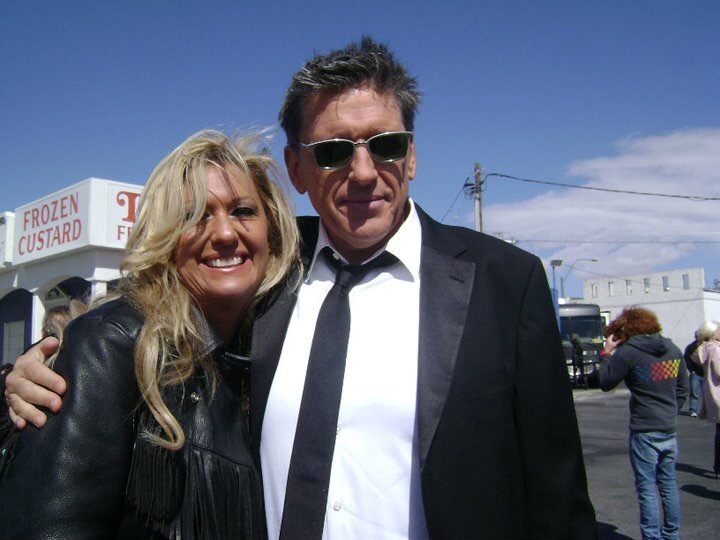 We have stood the test of time and encourage you stop by while in Vegas. You'll be glad you did. Film production company from The Late Late Show doing a Luv-it Frozen Custard skit for their show. Holly Madison (Girls Next Door and Peepshow) was interviewed at Luv-it by Craig Ferguson.